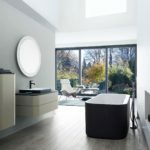 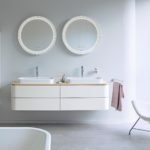 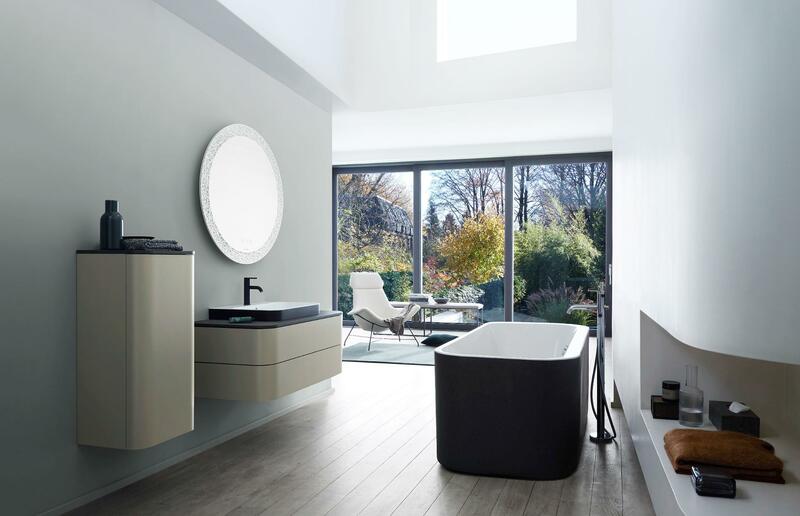 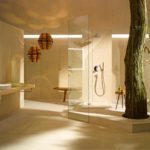 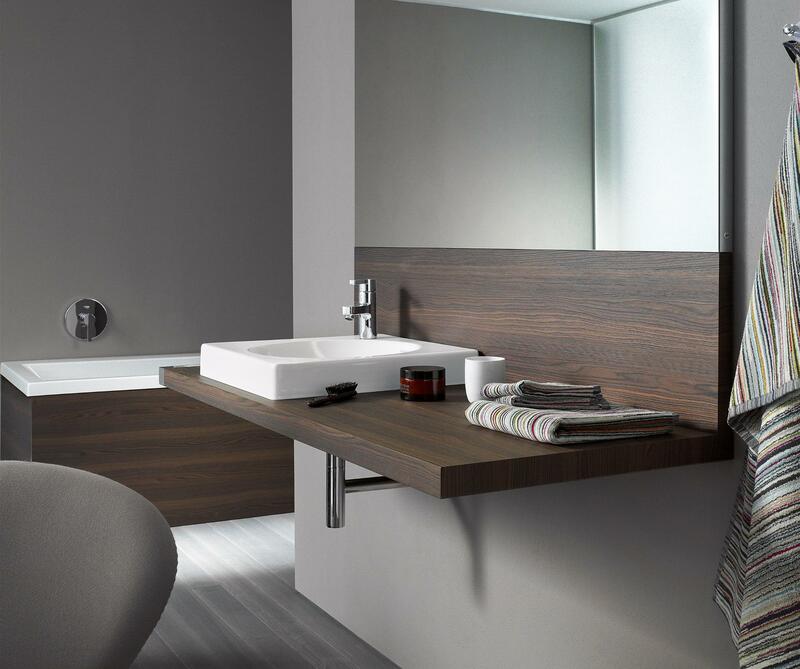 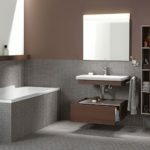 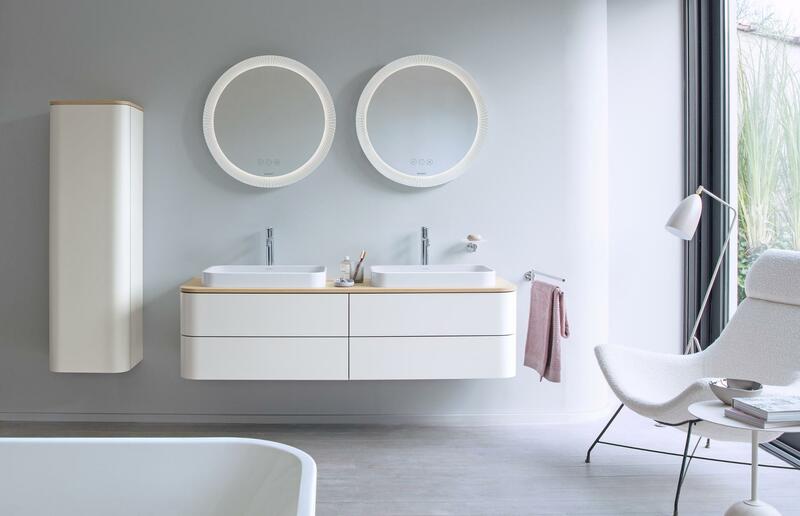 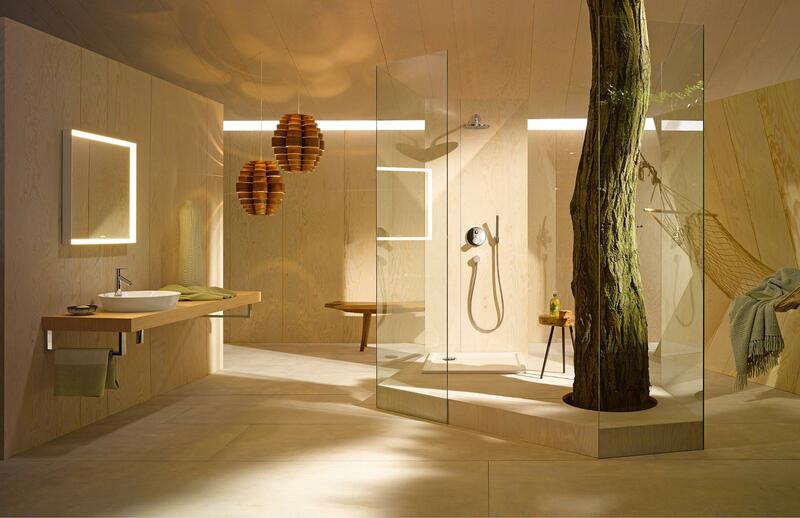 The tradition of the Duravit brand. 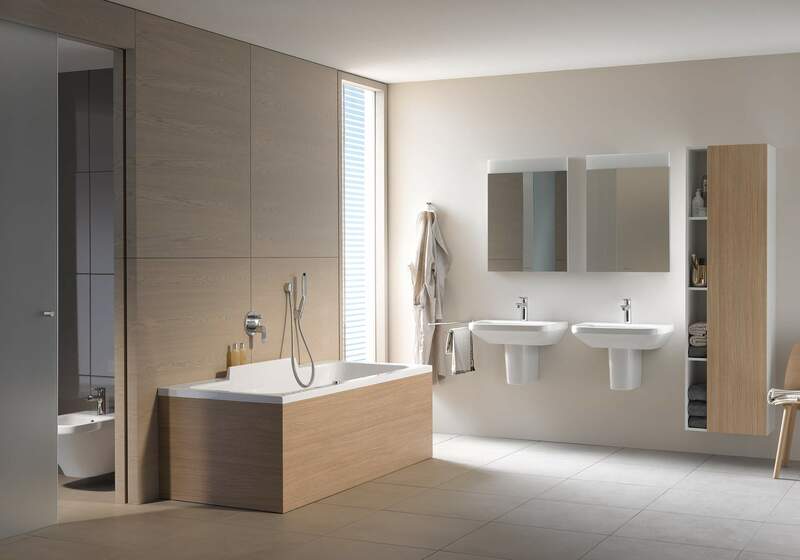 Even a company that has set great precedents with its centuries-old tradition once “started small.” It all began in Hornberg, Germany in 1817 when Georg Friedrich Horn built an earthenware factory initially focused solely on the manufacture of crockery. 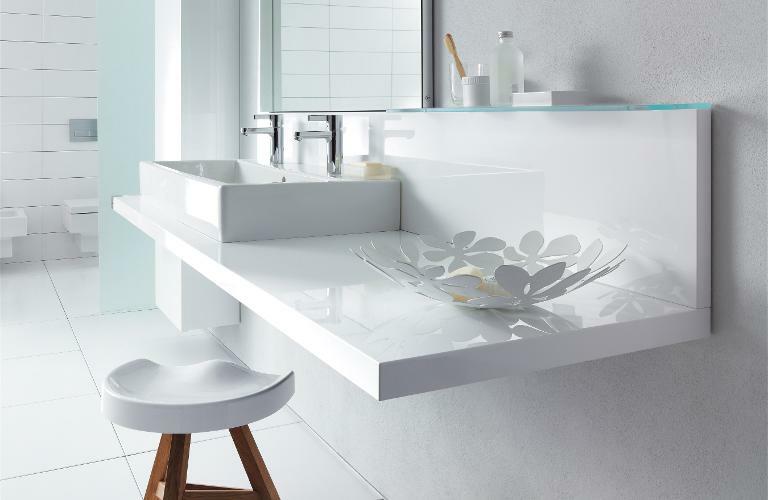 In 1956, production evolved from earthenware to porcelain, extending the product range to include sanitary ceramics. 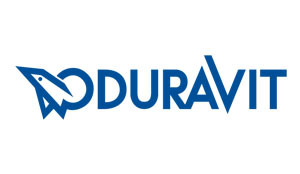 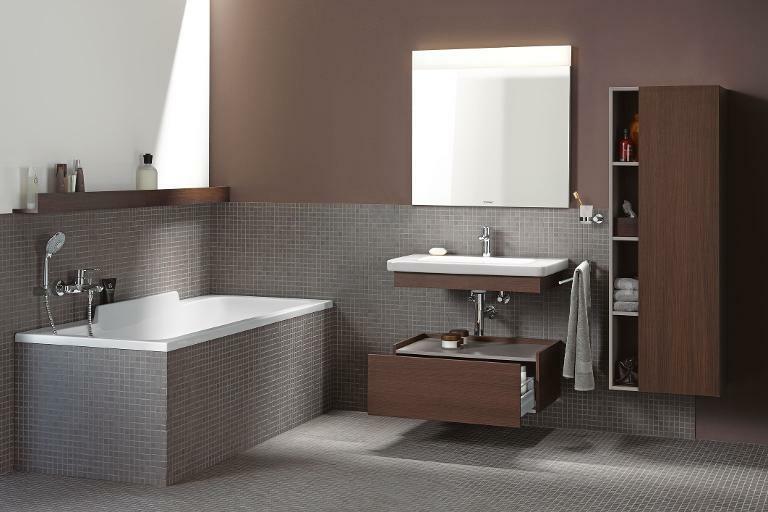 This provided a platform for future success and also introduced the sanitary world to a new name: Duravit. 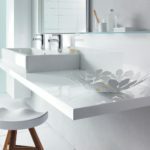 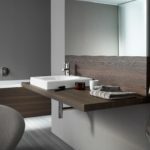 Today, Duravit AG operates at an international level and boasts 10 production plants with a workforce of more than 5,000 employees worldwide – an indication of Duravit’s tremendous evolution, which has always been rooted in a “tradition of innovation.” And Duravit continues to demonstrate its eagerness to charter new territory with its innovative technology, extraordinary design and the development of new product segments.